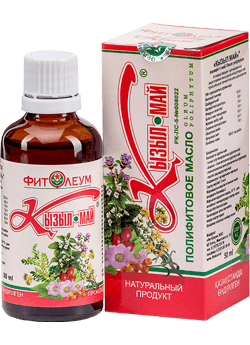 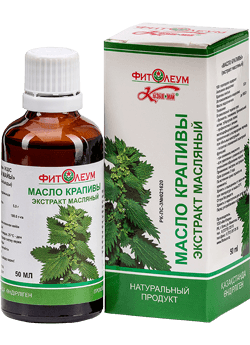 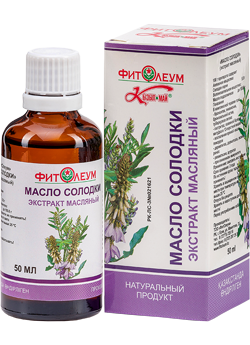 Anti-inflammatory, diuretic, choleretic, antidiabetic, wound - healing, strengthening and enhancing hair growth agent. 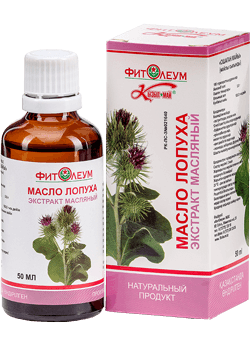 Burdock oil, oil extract is an original medical product of plant origin. 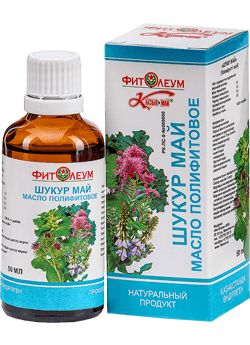 Complex of biologically active substances comprised in the burdock root (polysaccharide of inulin, broadcasting bardanovoe oil, protein, vitamins A, B-complex, C, E and F, mineral and tannins, flavonoids, polyacetylene hydrocarbons sitosterol stigmasteri, alkaloids, 18 amino acids, 26 fatty acid) has anti-inflammatory, hepatoprotective liver tissue protection), glucose-lowering, healing wounds, strengthening and enhancing hair growth effect.